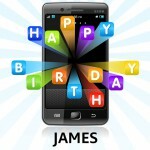 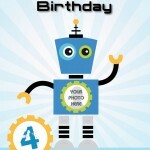 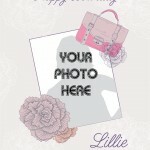 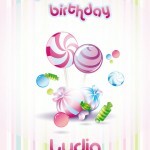 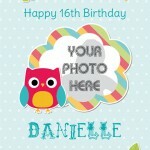 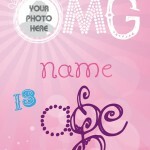 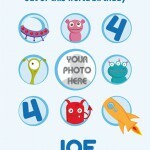 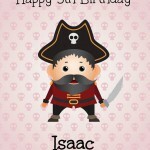 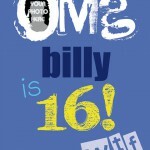 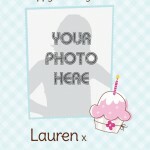 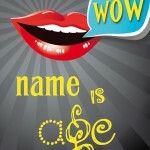 We can print any type of Birthday Card personalised with your photos, a name, an age, and with your own custom message. 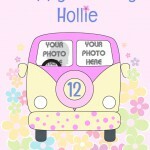 We can customise one of our default templates in the product gallery or for a small fee we can create a completely custom design. 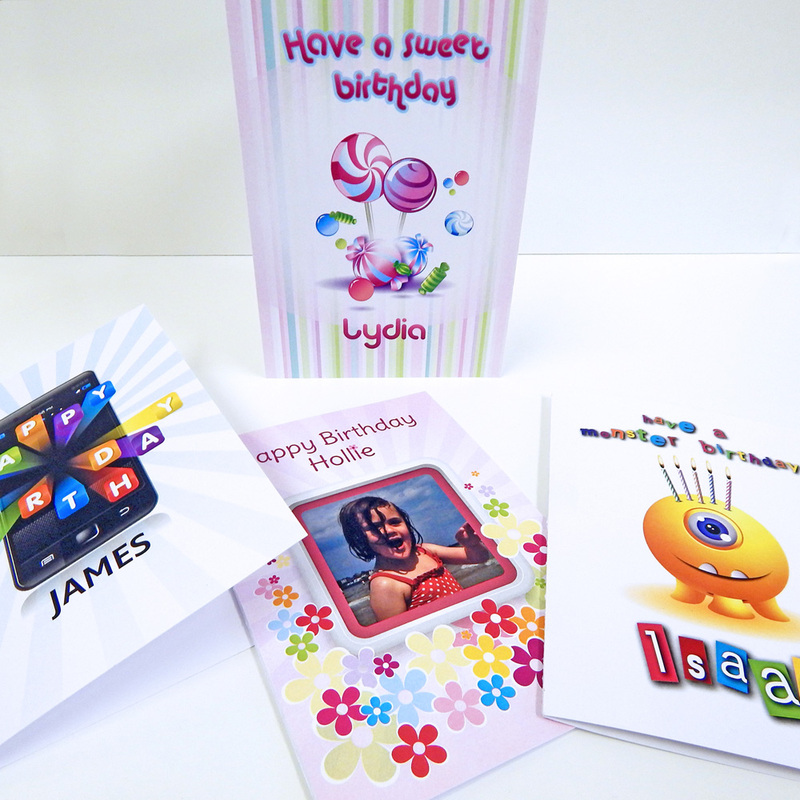 If you already haver your artwork, or if you just feel like letting loose a bit of creativity, than you can design your own and we'll be more than happy to print it. 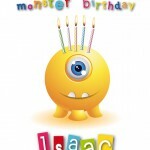 Just take a look at our templates page where you can find links and instructions to ensure your artwork is print ready.